Our mission is to protect brands by providing industry leading IT Asset Disposition solutions with both certified physical asset destruction and data sanitization with certified software. All data destruction and sanitization is done in-house and insured with $3 Million cyber liability and $10 Million general liability. The natural normal in business is to learn as much as you can about your customer, this should also apply to your recycler. The stakes are far too high in IT Asset Disposition; one unaccounted for hard drive or storage device could unravel a data breach and leave your company at great risk. We pride ourselves on Cleanlites’ ability to safeguard our customers from such exposure and liability. For most companies, a recycler is more than just another vendor, the right recycler is a brand-protecting asset. When risk managers choose a recycler they are placing a considerable amount of trust in that company, and should place emphasis on getting to know who they’re dealing with. Getting to know a recycler means more than clicking on a Google Ad and browsing a website. With the cost of data breaches rising by the day, risk managers have to ensure their brands are secured. Dedicating time to speak with your recycler to learn more about their team and processes can save enormous amounts of resources in the future. 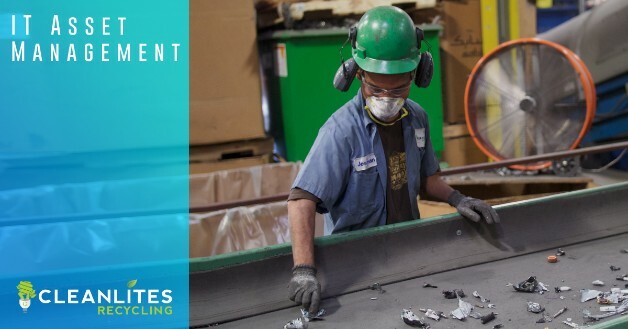 To schedule a meeting with a Cleanlites recycling expert to learn more about the solutions we provide please contact us today. Cleanlites has remained steadfast in our pledge to reduce harmful electronic waste in landfills and properly erase and dispose of data storing devices like cell phones, hard drives, printers and tablets among many others. We stand behind the promises of our R2 RIOS Certifications and make sure each waste stream is properly disposed of. The corporate and environmental risks associated with old electronics in landfills are far too high, it’s on us to do things the right way and lead by example. 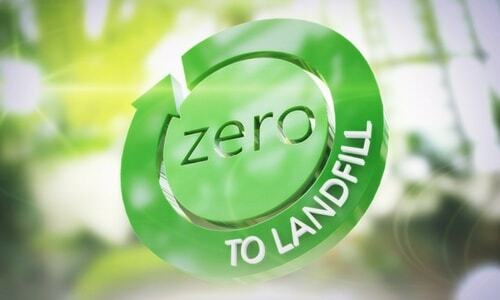 Please check our knowledge base for more information about our zero landfill policy.